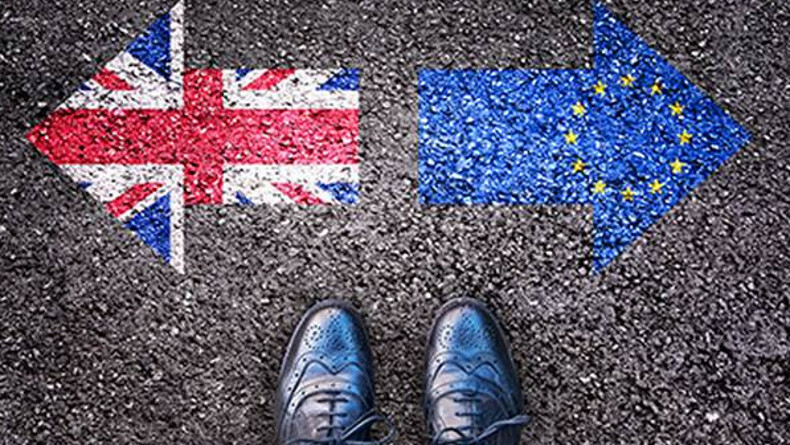 CONTINUING uncertainty around Britain’s exit from the European Union has prompted the International Underwriting Association to draft a ‘No Deal’ Brexit clause.The Brexit Contract Continuation Clause seeks to enable UK insurers to continue to do business with EU counterparts regardless of the Brexit deal.It clarifies how insurers will continue to pay claims despite any business disruption caused by a ‘No Deal’ Brexit in which no adequate transitional arrangements are agreed. “The Brexit process is, and continues to be, uncertain in its potential outcome and, consequently, it is difficult to draft a clause that provides for all political eventualities,” Chris Jones, the IUA’s director of market and legal services said. The IUA wants to ensure that the legal principles underpinning the ‘contingent insurer’ approach are sound and the terminology and intent of the clause was as clear as possible. 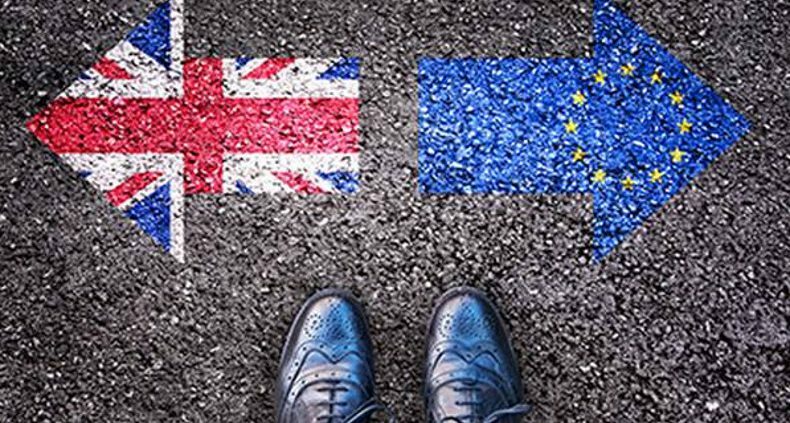 Under a ‘No Deal’ Brexit, UK insurers providing insurance into the EU on a Freedom of Establishment or Freedom of Services basis could be deemed to be carrying on a regulated activity without a licence, the IUA said. This activity would include continuing to provide cover or paying claims on that contract. Under the basic principle of IUA 09-077, an insurance contract is placed with both a UK domiciled insurer (‘insurer A’) and another, likely EU/European Economic Area-based insurer (‘Insurer B’). Insurer B will solely provide cover, pay claims and perform any other policy obligations, until a ‘Brexit event’ (and associated triggers) occurs, at which stage Insurer B will provide the coverage, pay claims and perform any other required obligations under the contract. The IUA Brexit Contract Continuity Clause has been drafted by the association’s Clauses Committee at the request of its Brexit Working Group. It is published alongside an accompanying commentary that outlines in detail circumstances in which it may be of use. It is designed to work alongside existing market clauses that similarly attempt to address a ‘No Deal’ Brexit. It is freely available for use. While the clause is primarily intended for insurance business, it could also, in principle, be used for reinsurance risks.